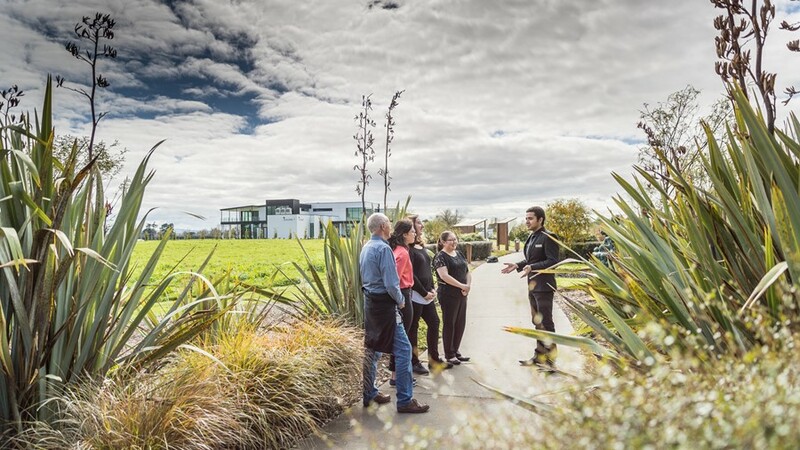 From long stretching beaches and a thriving metropolitan city to underground wonders and Middle-earth movie magic, the Hamilton & Waikato region’s diversity provides endless options for any business event. Situated in the heart of the North Island, the Hamilton & Waikato region offers something for everyone. 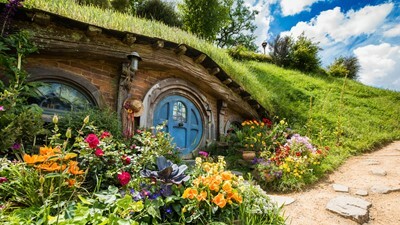 Rich in natural wonders, the area encompasses New Zealand’s fourth largest city, the country’s longest river, Hobbiton Movie Set, and the world famous Waitomo Caves. The region’s diverse natural landscape offers a variety of activity options – surrounded by ancient mountains, long stretching plains give way to unmatched subterranean cave systems and black sand beaches of the rugged west coast. Great walking, hiking, and cycling trails lead to awe-inspiring views and beautiful waterfall finds, while native forests and rolling green hills are also prevalent throughout the region. 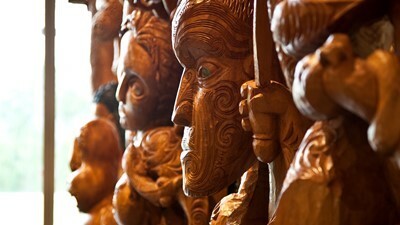 Home to the Maori King, the cultural significance of the region is evident in the many taonga (treasures) of the Tainui tribe which adorn the local museums. Along with this proud Maori heritage, the region is also one of the country’s and world’s richest agricultural areas and is well-known as a centre for innovation and creativity across a wide range of industry and business sectors. The Hamilton & Waikato region is conveniently situated in close proximity to other activity hotspots and provides the perfect base from which to explore the central North Island. Several highways pass through the region including State Highway 1 taking in Hamilton City, Cambridge and Tirau, connecting to Auckland in the north and Taupo in the south. State Highway 3 takes in Waitomo along with neighbouring towns, Otorohanga and Te Kuiti. Air services operate through Hamilton International Airport, providing regular domestic flights to destinations throughout New Zealand. Waikato Museum's exhibitions, events and programmes tell our stories from a regional and global perspective, and include visual art, social history, tangata whenua and science from touring exhibitions, and the museum’s own collections. On the banks of the Waikato River, in the heart of Hamilton's south-end cultural precinct, Waikato Museum's 13 galleries feature more than 25 new exhibitions and 100 public events annually. Through this interactive programme we aim to engage and inspire our local and international visitors. Highlights include the majestic war waka Te Winika, For Us They Fell, the Waikato WW1 story, the fun hands-on science galleries for children; and our galleries which exhibit a rich blend of artworks. The glowworm, Arachnocampa luminosa, is unique to New Zealand. T housands of these tiny creatures radiate their unmistakable luminescent light as our expert guides provide informative commentary on the Caves' historical and geological significance. Waitomo Glowworm Caves are a must see for any traveller. Enjoy the world famous boat ride under thousands of magical glowworms and become a part of over 120 years of cultural and natural history. Hamilton Gardens is an award-winning destination located halfway between Auckland and Rotorua, Auckland and Waitomo, and 45 minutes from Hobbiton. Supporting the conservation of native wildlife, such as native long-tailed bats and bellbirds through planting, habitat protection and predator control. Ongoing planting programmes and the propagation and distribution of locally environmentally sourced New Zealand plants for restoration work. Sourcing all irrigation and most of the Gardens’ water features from the Waikato River and conserving water through night time irrigation, mulching, monitoring and recycling. Recycling glass, paper, tin, aluminium, food waste, office supplies and garden compost and making our own mulch on-site. Improving energy efficiency through monitoring, insulation and energy efficient technologies. Promoting sustainable practices through the Sustainable Backyard Garden. Reducing chemical controls through integrated management and good husbandry. You will be taken around the 12 acre set; past Hobbit Holes, the Mill and into the world-famous Green Dragon™ Inn, where you can sample our exclusive, specially brewed beverages to conclude your own Middle-earth adventure. Widely regarded as a Waikato icon, Zealong Tea Estate is the only commercial tea estate in New Zealand, producing 100% organic award-winning tea. 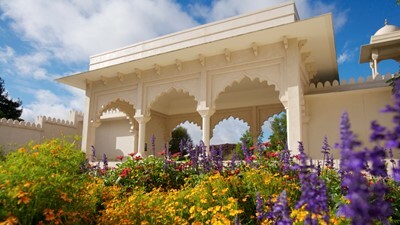 The estate is a world-leading destination for tea, art and hospitality in an unrivaled setting. Offering serene views, public activities and tours, the multi-talented team at Zealong Estate are dedicated to creating an extraordinary guest experience everyday. 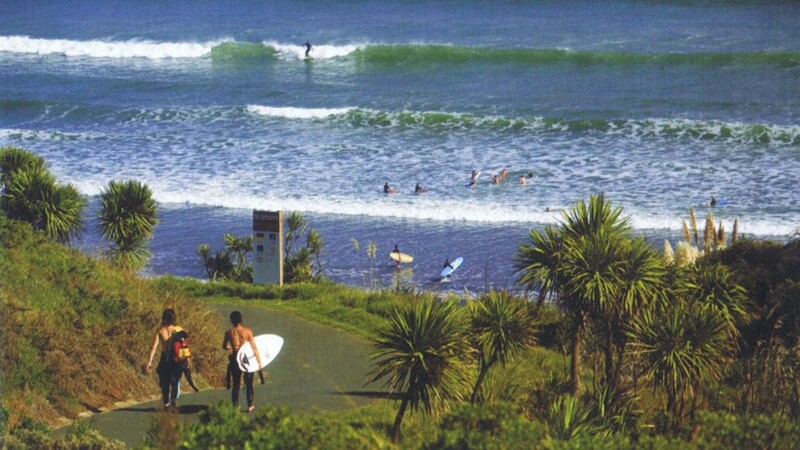 The Raglan Surfing School are located on the West Coast of New Zealand in Raglan – a world-class surfing destination. They have been sharing the joys of surfing at the sandy beach breaks of Ngarunui for 15 years. They offer the best value beginner 3 hour surfing lessons everyday,with no minimum numbers needed! Private one on one lessons for intermediate/advanced surfers are available on request and for your convenience there are a large range of surfboards available for rent or hire. Lake District Adventures is a family owned and operated business based at the southern end of the beautiful Lake Karapiro, operating all year round. The team at Lake District Adventures can help you make the most of your visit to this largely undiscovered region of NZ. 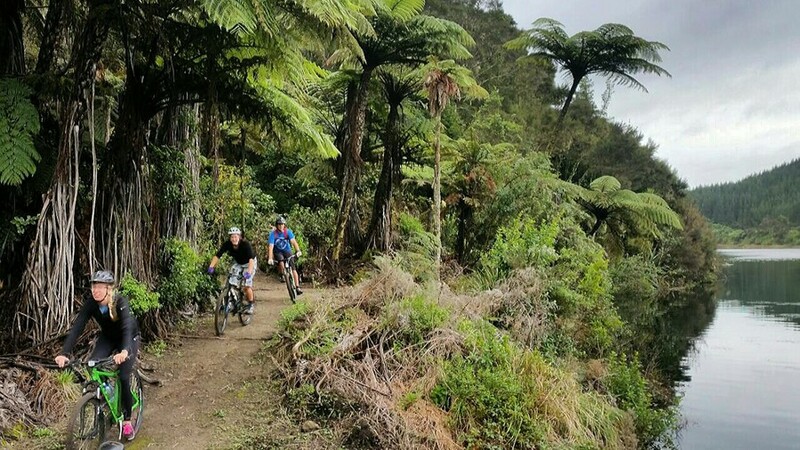 Hire quality mountain bikes and get out on the Waikato River Trail, winding through amazing native bush and open farmland. The team provides transport shuttles to any point along the trail, or to any of the other cycle trails in the region. Hire a kayak or stand up paddle board (SUP) and glide along the calm waters of the lake, or for something truly unique the guided kayak Glow Worm tour is not to be missed! 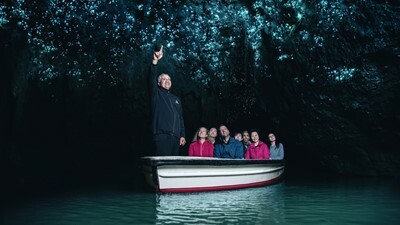 Every evening tours drift through the Pokaiwhenua canyon surrounded by thousands of tiny 'lights' - an adventure to be experienced for yourself that you will remember forever. The descent takes around 30 minutes of 4 hours required. Abseil alongside your instructor who provides information, reassurance and a backup safety tether. Imagine freehanging in a massive void bouncing a bit & turning look into upper levels of the cave. Weird plants & formations cling to the sheer walls and the roar of the Mangapu river echoes up from far below. 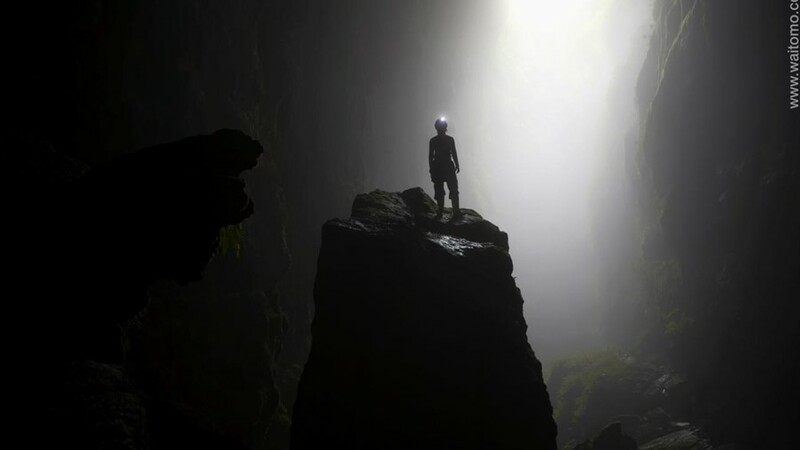 One guide looks after up to 4 people - who all make their unforgettable descent together down through the surreal mists and eventually landing in the base of this massive cavern. Once down, take in the awesome views before starting on an even more amazing trip back to the surface. 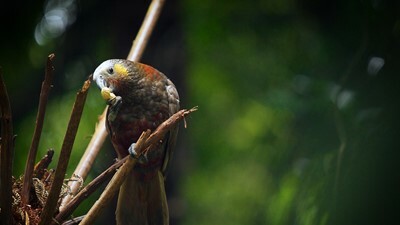 Sanctuary Mountain Maungatautari is a world class conservation project which aims to continue the species re-introductions and breeding programmes to create bio-diversity in a sound ecological environment. The team at Sanctuary Mountain hope to inspire both a national and a worldwide audience to get involved in environmental and wildlife conservation. There are many ways you can experience the sanctuary, from day time tours of either an ancient forest with its meandering pathways or take a guided tour and explore the secrets of the Tautari wetland with the endangered species the takahe and tuatara, through to a dusk to dark experience where you may have the opportunity to listen for kiwi calling and marvel at a curtain of glow worms lit up under a night sky.